The search to find the 'best of the best' in the international historic motoring world has now reached its final stages, as the panel of expert judges assesses the nominees that have been shortlisted in each category in the 2016 International Historic Motoring Awards (IMHA) presented in association with Octane magazine and EFG Private Bank. 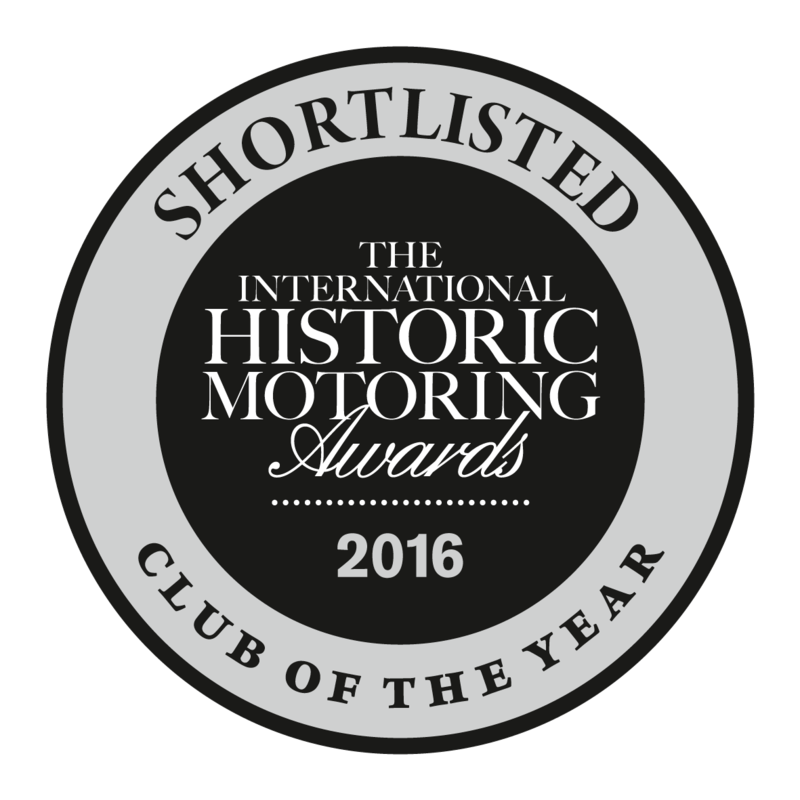 The TR Register is proud to announce that we have been shortlisted as 'Club of the Year' for our many activities throughout the last 12 months including improvements to TR Action Magazine, on-going development of our website resources and the TR Register International Weekend including the Standard Triumph Marque Day 2016. The IHMA categories celebrate the diversity and depth of the historic motoring industry and the individuals that work within it. Judges such as Derek Bell, car designer Peter Stevens and Pink Floyd drummer and historic car collector and racer Nick Mason don't have an easy task, with a splendid range of international candidates to choose from across the various categories, including Denmark's Rømø Motor Festival, Italy's Concorso d'Eleganza Villa d'Este, Germany's Eifel Rallye Festival and no less than three American automotive museums. The winners of each category will be announced on November 17th when the great and the good of the historic motoring world gather at London's Guildhall, a suitably magnificent venue for such an event.